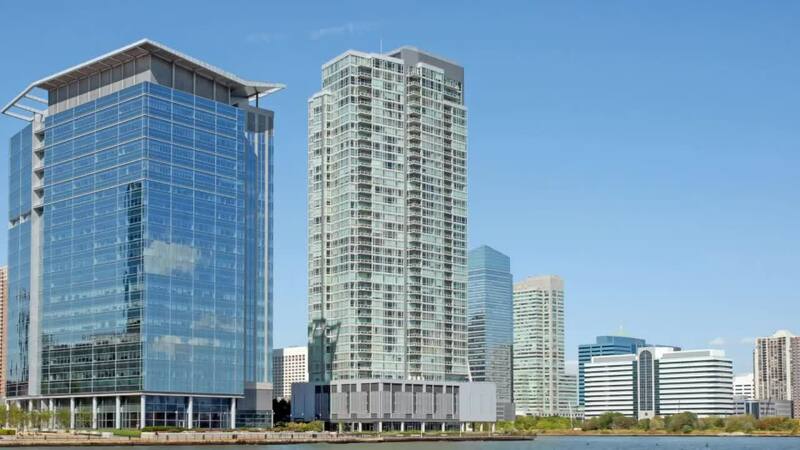 Fabulous Corner 2 Bedroom at Crystal Point! 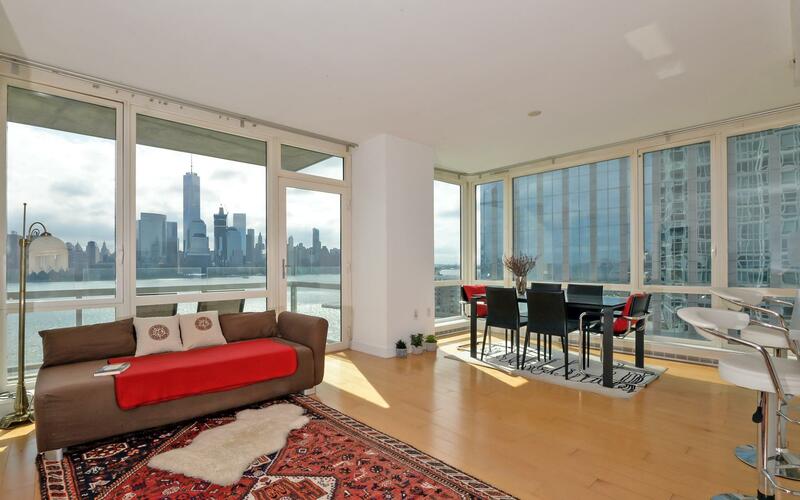 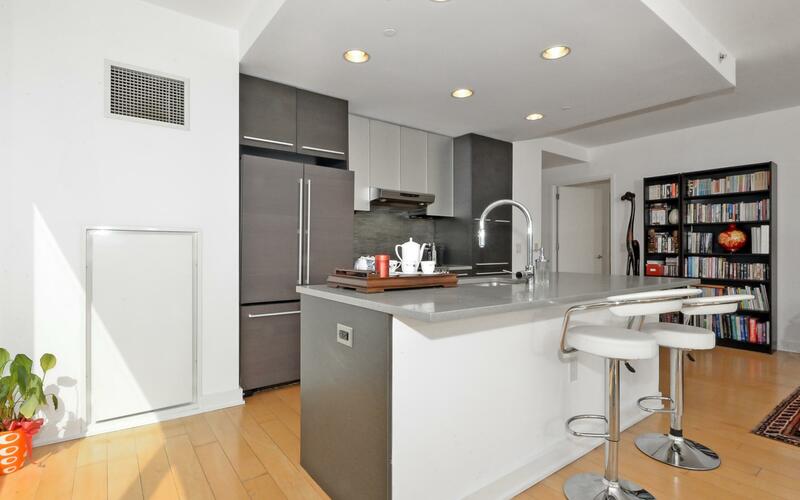 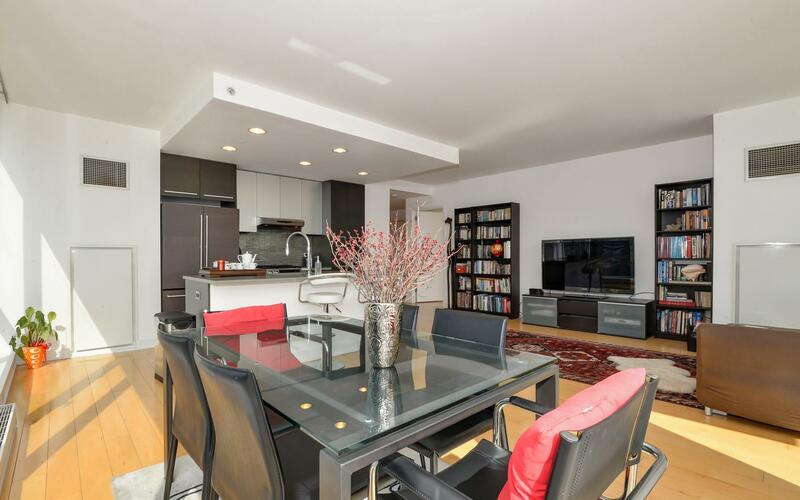 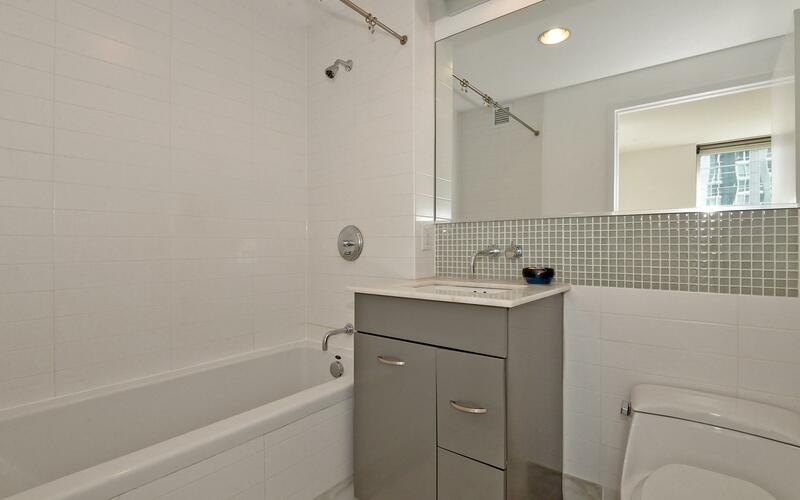 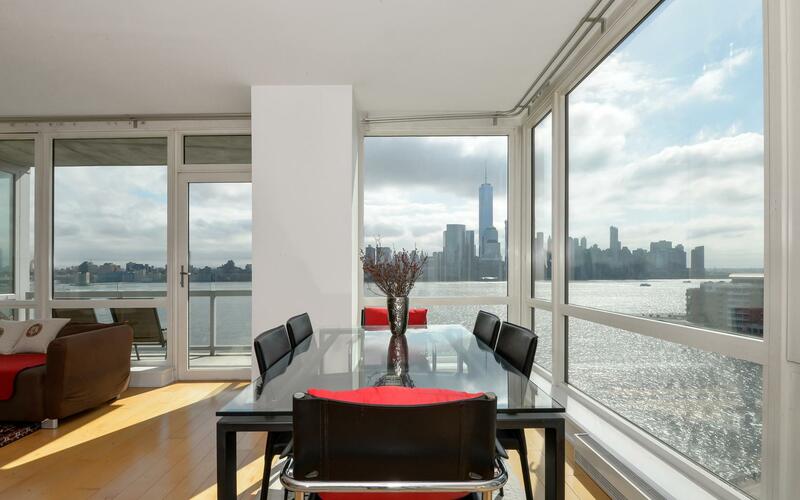 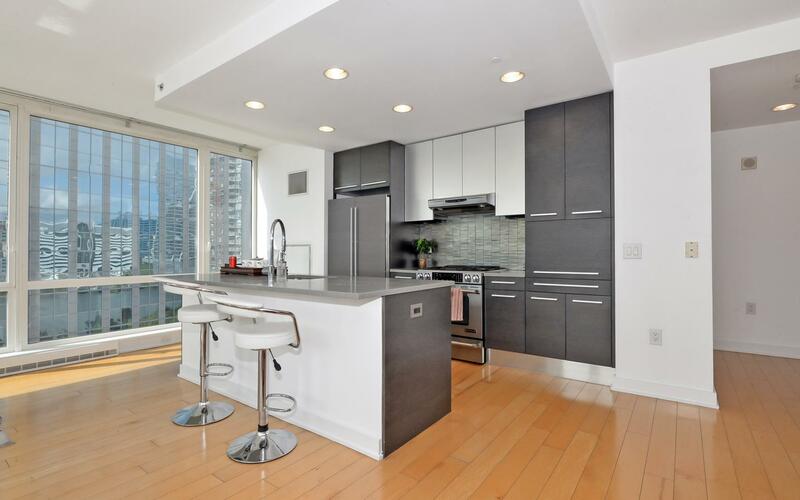 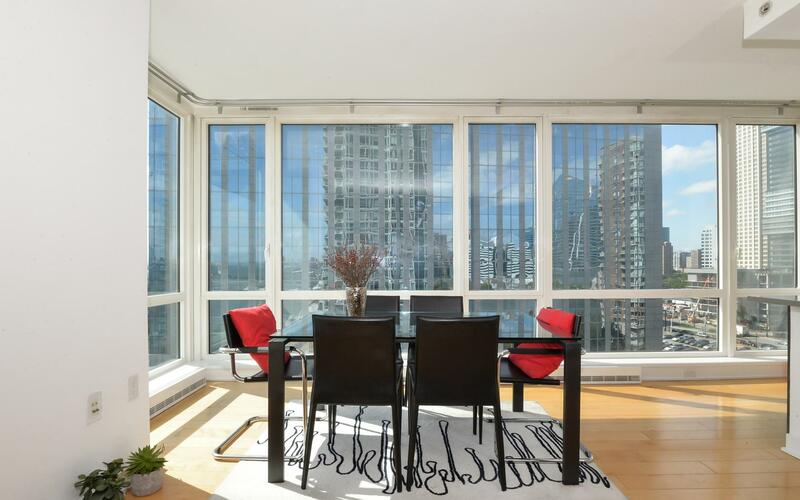 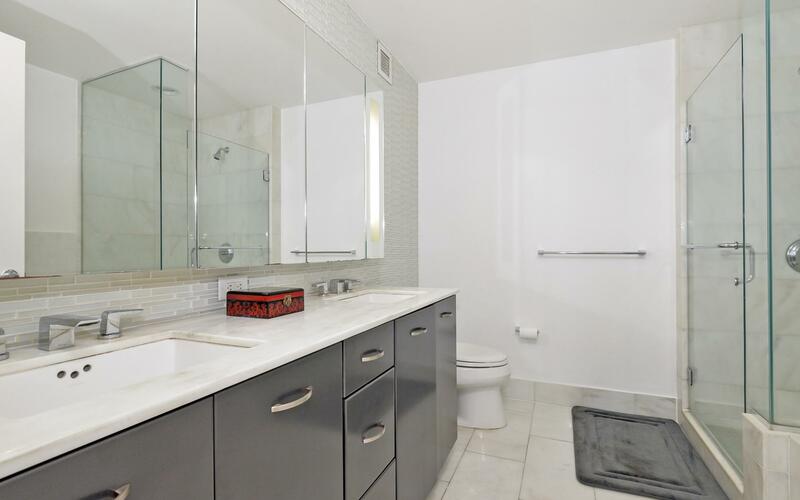 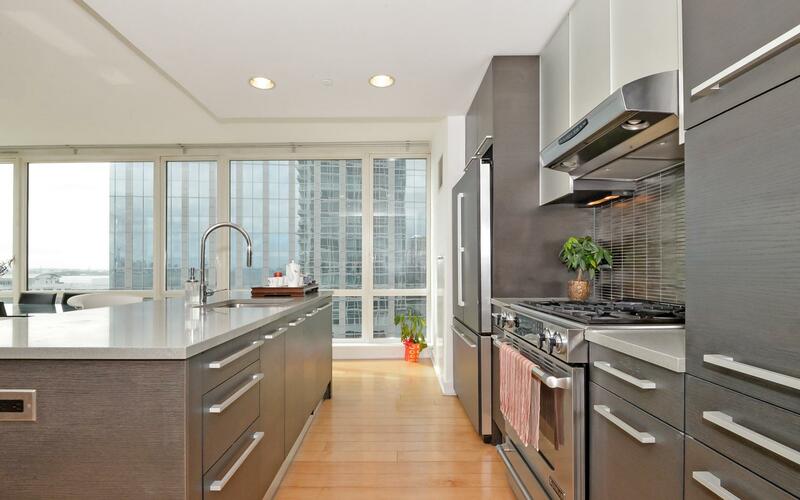 Fabulous South east corner 2BR/2.5 Bath in the most desirable Crystal point. 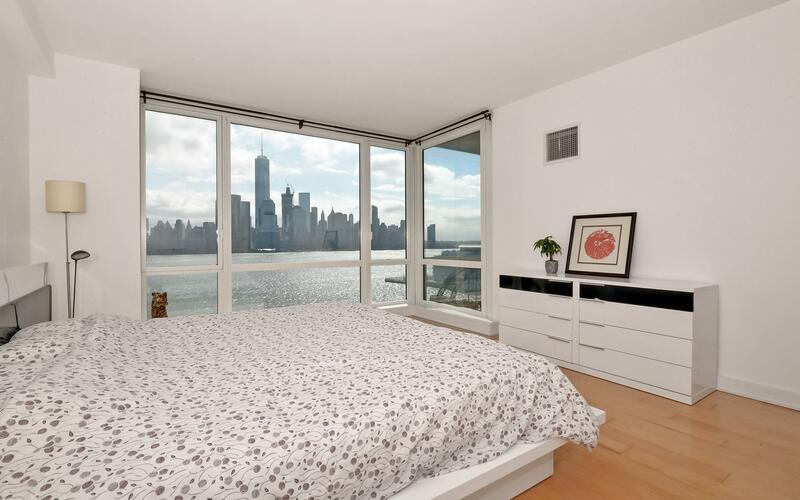 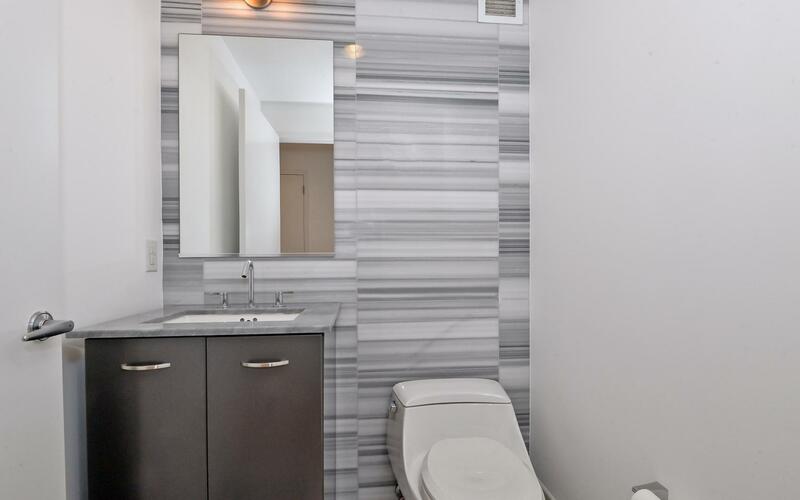 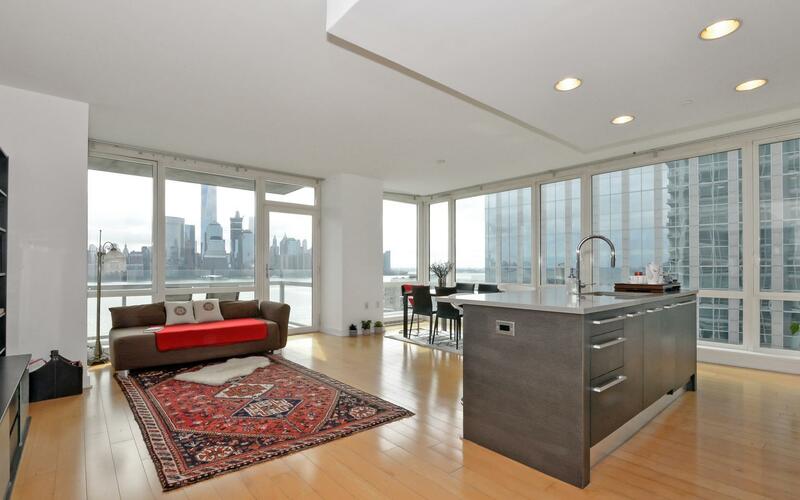 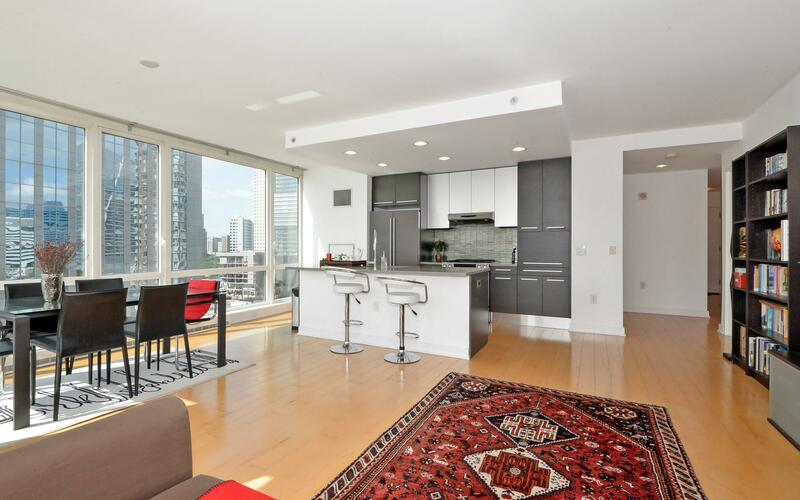 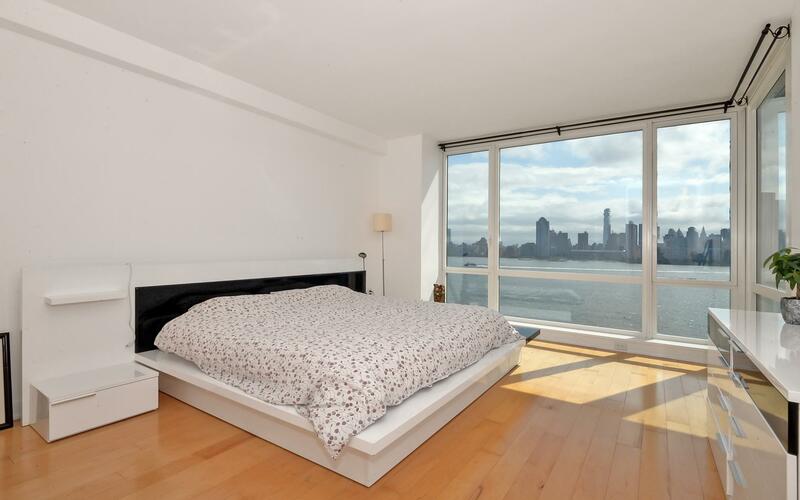 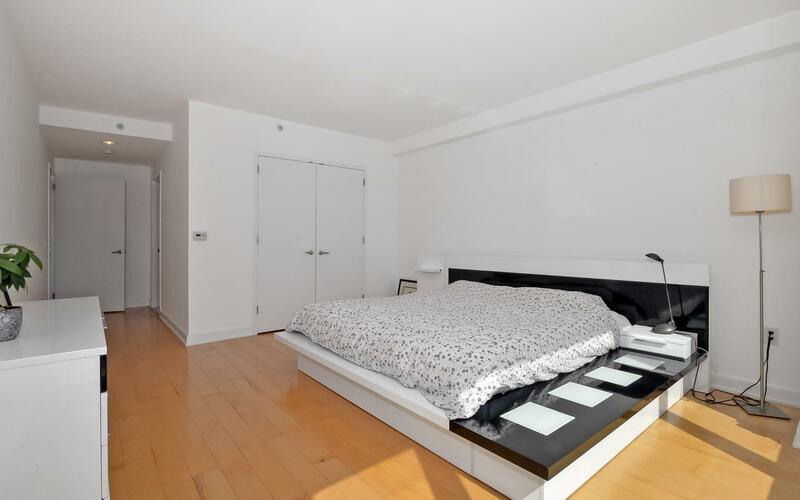 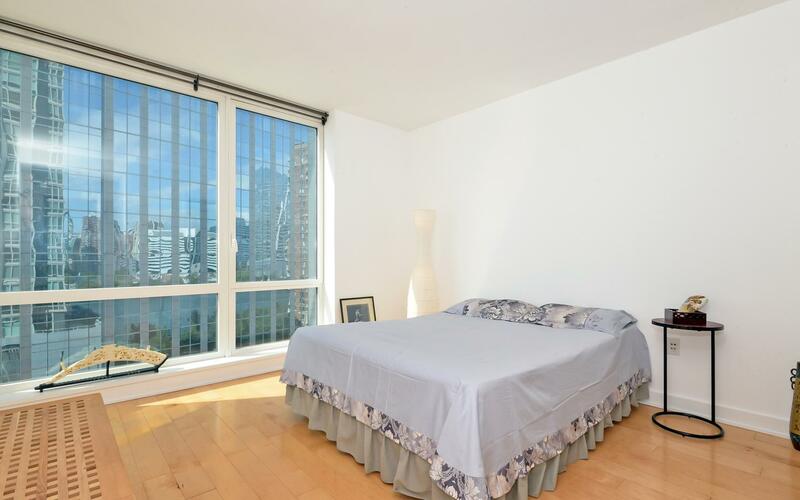 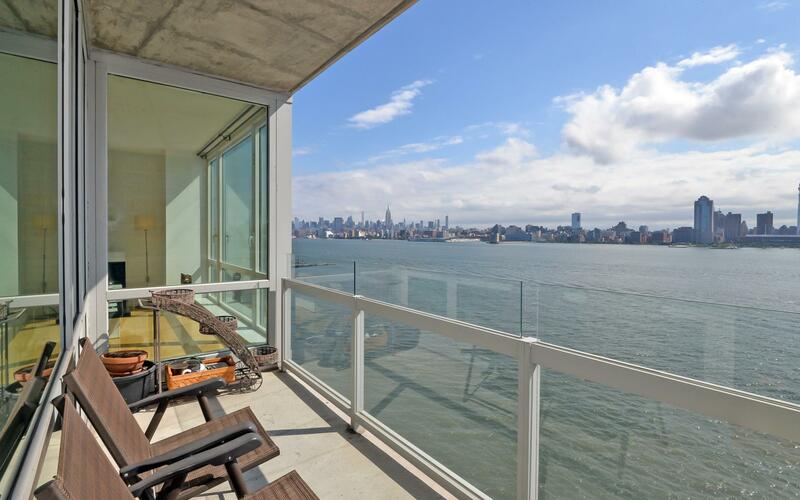 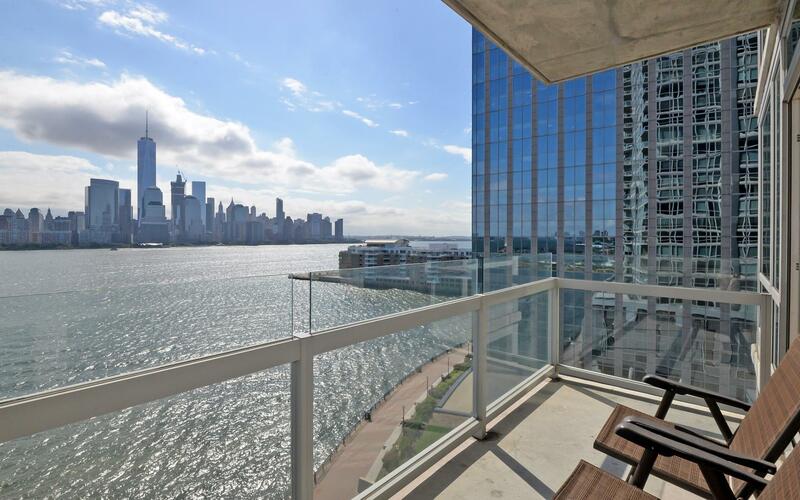 The unit boasts a sprawling 1371 sq ft of living space, unobstructed river and NYC views from your private balcony, hardwood floors, marble bathrooms, w/d in unit and Valet parking. Crystal Point offers state of the art amenities that include a 24 hour concierge, pool, fitness centre, spa, residents lounge, screening room , kids play room and much more. 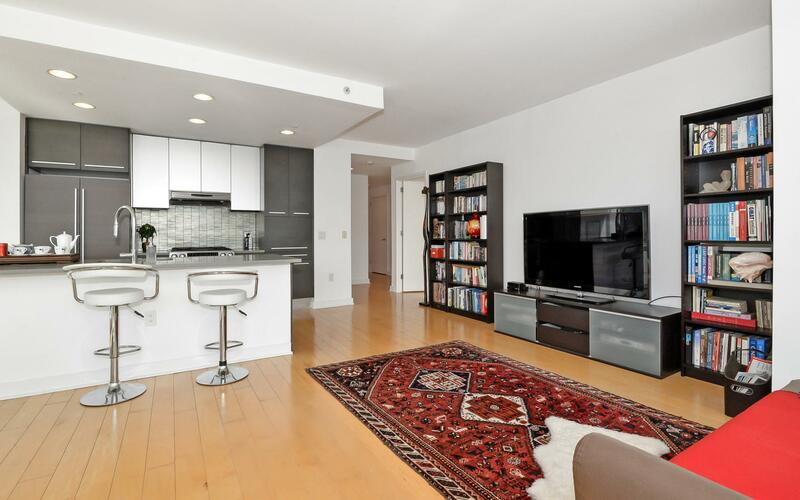 Located close to both Newport and Exchange place path stations make it ideal for the NYC commuter.